Needless to mention, Amazon seller central holds a huge business potential for online merchants. After all, it gives you access to millions of customers on the world’s largest e-commerce platform. However, at times, it can be quite tricky to navigate the platform, especially if you are new to this. 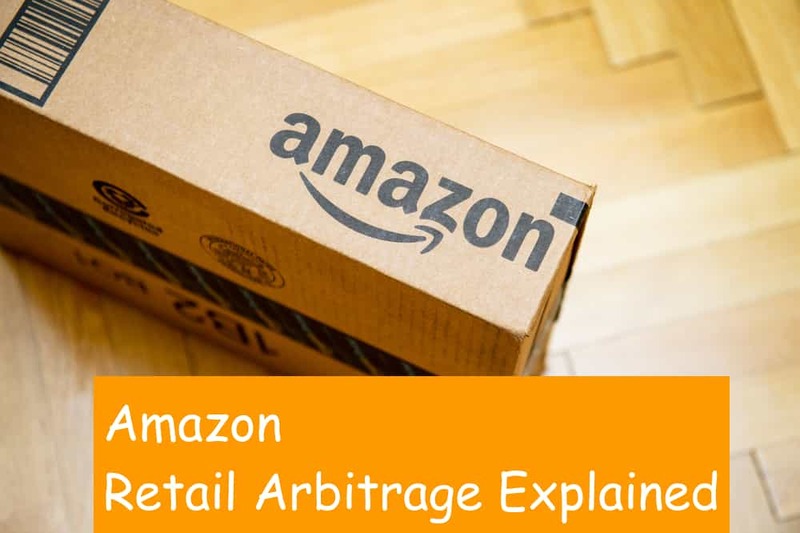 With this in mind, we have prepared here a comprehensive guide to help you make the most of the Seller Central Amazon. In this article, we will take a quick look at things like setting up and securing your Seller Central Account, the applicable seller fees, Amazon metrics, and business analytics, ad campaigns and promotions, and common mistakes to avoid. Amazon Seller Central is an online platform which enables pretty much anyone to become a retailer on Amazon. Using Seller Central, you can become an online seller without having to worry about things like handling payments, designing and maintaining a personal website, or even processing returns like most e-commerce stores. Furthermore, with the Amazon FBA (Fulfillment by Amazon) model, becoming an Amazon seller has never been this easy. All you have to do is send their inventory to Amazon and let them take care of the rest. 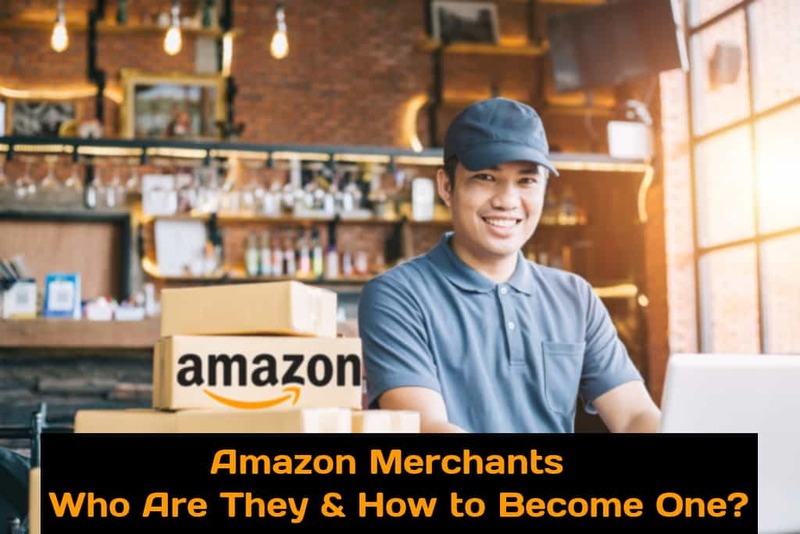 Therefore, it is recommended that you take some time to understand the intricacies of Amazon’s Seller Central before you start your journey to become a seller. Your efforts here will definitely be rewarded down the road. While you are filling out these details, be sure to cross-check them. In addition to this, you should keep in mind that you need only one Seller Central account if you are planning to sell your products only in one region, irrespective of the number of products and brands you have. By contrast, if you are planning to enter different regions/continents, you may need to set up multiple accounts. Oh, and do make sure that you secure your Amazon Seller Central account with two-step authentication. You can’t really go wrong by adding an extra layer of security to your account, can you? 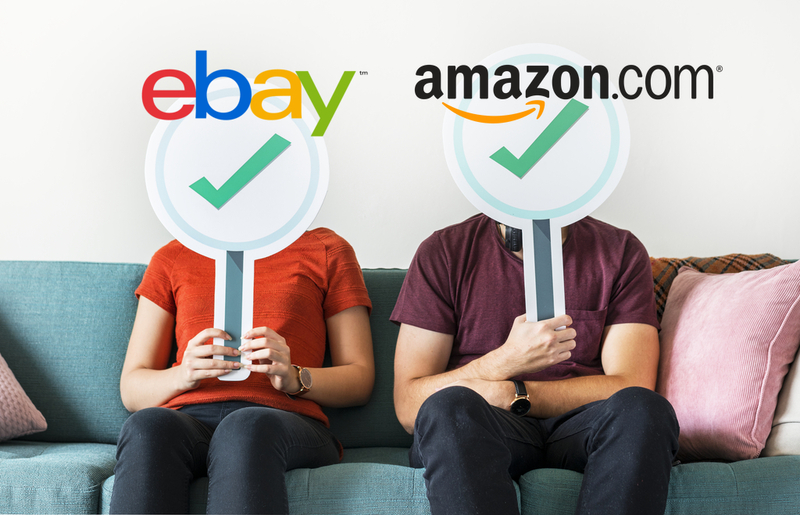 Broadly speaking, there are two ways to go about selling your products on Amazon – either do it by yourself or go for the Fulfillment by Amazon (FBA) program. In the first case, the process is quite simple – you list your products on Amazon and whenever you receive an order, you ship them. In addition to this, you are also tasked with the responsibilities of processing refunds and returns, providing customer service, and ensuring that the products are delivered on time. However, to ensure that all of this goes smoothly, you need to have a reliable logistics partner. You also need to have the necessary infrastructure set up to avoid any scaling issues. 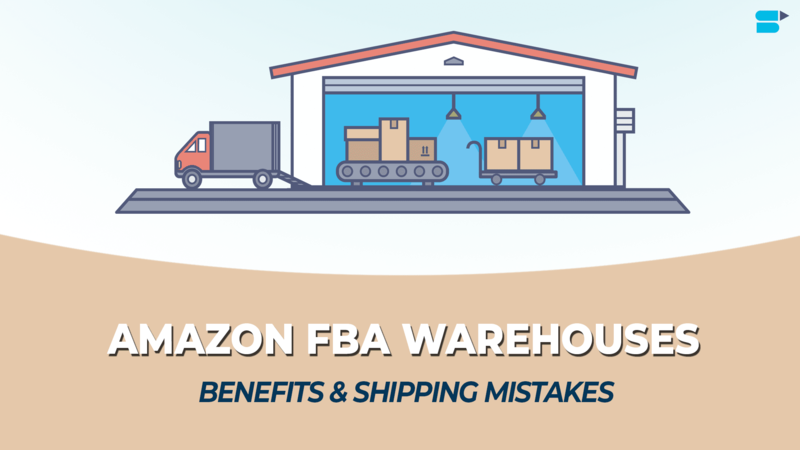 By contrast, the FBA model is where you let Amazon do all of the aforementioned tasks. In effect, all you have to do is the label and ship your products to Amazon’s fulfillment centers and let the world’s largest e-commerce conglomerate take care of the rest. When you receive an order for a product, Amazon picks, packs, and ships it to the customer with the help of its well-established infrastructure. It also processes refunds and provides customer support, thus leaving you free to focus on your business. Before you decide, you should certainly look into the pros and cons of these two methods. But based on our experience, the FBA model has certainly got the upper hand. Amazon referral fee – This is the fee that you pay per product and is calculated as a fixed percentage of the selling price. You can think of Amazon referral fee as the commission that you pay Amazon for every sale that you make. For example, if you sell a book worth $20 on Amazon, then the referral fee may be 10%, that is, $2. 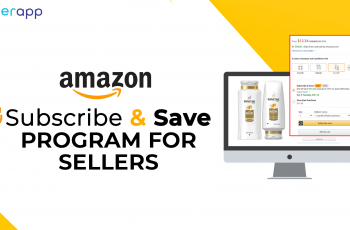 Amazon FBA fees – If you have opted for the Amazon FBA program, and chances are you have, then you will be incurring what is known as Amazon FBA Fees This is the fees that you will be paying per product and in return, you will be able to enjoy all the exciting features and benefits of the Fulfillment by Amazon program. Other fees that you may incur are stock removal fees, storage fees, export fees, et cetera. You need to make sure that your margins don’t suffer heavily because of these fees. 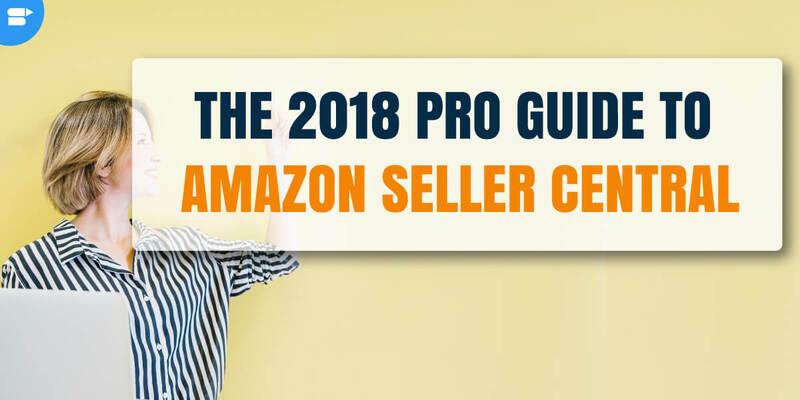 Therefore, it is highly recommended that you study these fees carefully and consider them into your costs calculation before you join Amazon Seller Central. 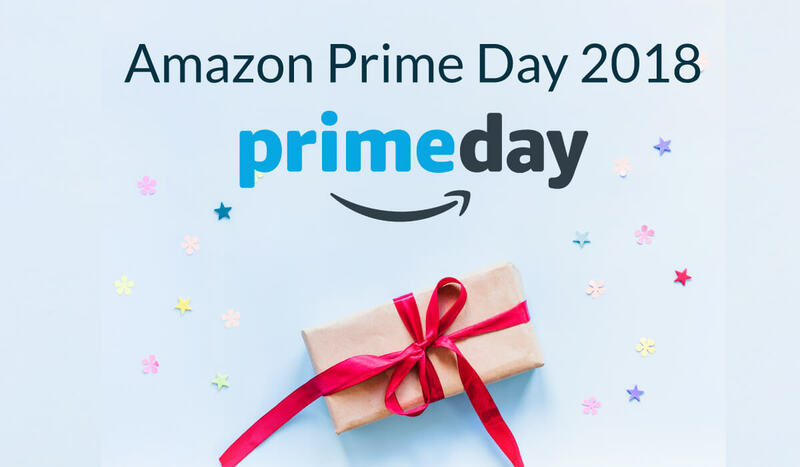 Amazon Sponsored Products, also known as Amazon Pay-per-Click campaign, is one of the most popular marketing strategies employed by Amazon sellers. This is quite similar to Google PPC campaign – you bid on a set of target keywords for your products and Amazon will then display your advertisement alongside the search results for those keywords. You pay Amazon only when a potential customer clicks on your ad (Hence, the term sponsored) at which point, he/she is directed to your product page. You can choose the keywords either yourself or through Amazon’s automated targeting system. 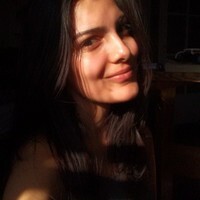 The ads can be customized such that they are triggered when someone searches for those exact keywords or for its synonyms. If done right, Amazon Sponsored Products campaign will not only improve your visibility and drive more traffic to your products, but it will also boost your brand’s image and improve your rankings. This is an investment for the future of your business and you should definitely consider Amazon Sponsored Products campaign. Keep in mind that running a successful PPC campaign is an iterative process. You need to constantly monitor what works for you and what doesn’t. You will have to refine your keywords based on the traffic they are bringing and focus on the ones that are performing well. Another thing that you can do is offer coupons and discounts to your prospective customers. You can consider running these type of campaigns during the holiday season. This is a terrific way to improve your brand’s image and boost visibility, especially on social media. However, in the long-run, it can hamper your margins so you need to be calculative while a promotional campaign. Consider that you have a high-quality product that has the potential to do wonders in the market. However, if the description of your product is shoddy and poorly written, then the chances of selling those products on Amazon will be less. Therefore, it is advisable to invest some time and quality in filling up the product information fields wisely. Your product description should carry all the relevant keywords from the Amazon SEO perspective. On top of this, your description should be in bullet points, impactful, and crisp. You should also make use of all the space provided to you by Amazon, given that it is limited. You can also look into Amazon Enhanced Brand Content and other strategies to write meaningful product descriptions. This article from SellerApp can be your best guide to find the ensure a best Amazon product find. 12 unconvential ways to do Amazon Product Research. 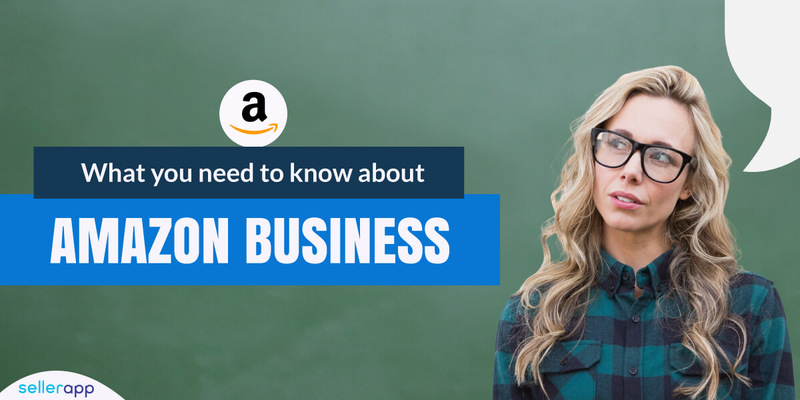 It is fair to say that to run your business on Amazon platform successfully, you should keep a balanced overview of all these figures. You should monitor these metrics regularly to identify areas where your business is underperforming and in turn, work on them. In case you are not familiar with these, take some time and understand how they work. These numbers provide a valuable insight into your business and can very well help you maximize your sales and profits. You can find all of these in the ‘Reports’ section of your Seller Central account. Let’s face it – you are bound to have some or the other difficulty while navigating through your Seller Central account. Luckily, Amazon has already prepared a solution for your issues in the form of a dedicated help page. There are a plethora of documents which address a wide variety of issues, ranging from managing returns to writing product descriptions. You also have dedicated forums which connect Amazon sellers. You can ask any Amazon-related questions on these platforms and rest assured, a fellow Amazon merchant is bound to answer. Alternately, you can also browse through the case logs to see if anyone else has incurred a problem similar to yours. If you are still facing difficulties, then you can get in touch with the Seller Central customer support. They are known to be prompt, efficient, and dedicated. In the end, the best way to make the most of Amazon Seller Central is by paying heed to the points mentioned above. As you progress on your path, you will discover more features which may or may not prove to be beneficial to your business model. Amazon definitely holds a great deal of potential and the internet is full of success stories of people who highlight how Amazon helped them quit their 9-to-5 corporate jobs. 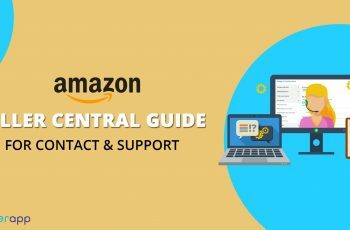 If you have any suggestions or useful tips on how to make the most of Amazon Seller Central, then do share it in the comments below! 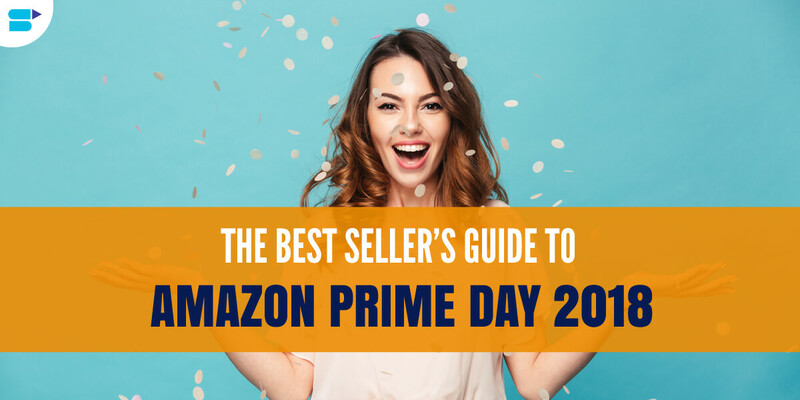 Alternately, you can also follow the Seller Prime blog as we bring you the latest tips and developments to help you make the most of Amazon as a seller.